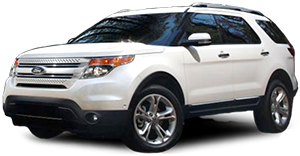 Austin TX Used Cars Finder Help You Find Used Cars, SUV, Pickup Trucks for Sale. Find Trucks for Sale in Austin. Cheap Auto Sales Buy Here Pay Here Used Cars in Texas.